I absolutely adored this series and have been recommending it to anyone who will listen. If you love cultural history, this is the book for you. 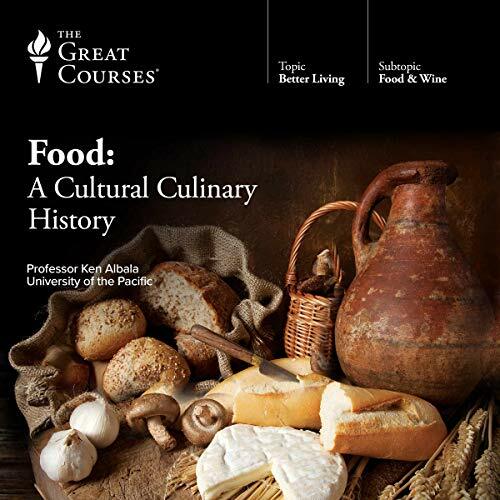 Through the lens of food, you get a deep and informative look at the history and culture of peoples around the world from ancient times to the modern. Myths are debunked and surprising facts are uncovered. The narrator's presentation brings it all to life without sacrificing any of the information nor making the lectures dry and unpalatable. One of the best I've listened to from the Great Courses series.